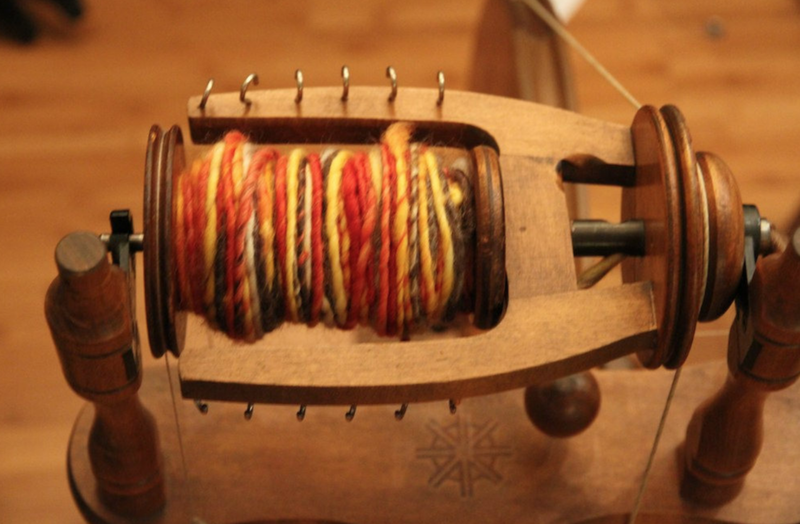 Learn how to spin (and ply) wool in this introductory workshop. Workshop fee includes materials and tools to take home (drop spindle). Ongoing needle felting workshops. Mask-making, name badges, characters, and more. Projects available on request. Workshops include weaving using square looms or backstrap looms. Cost of workshop includes looms and materials. Improve your drawing and painting skills by learning botanical illustration.